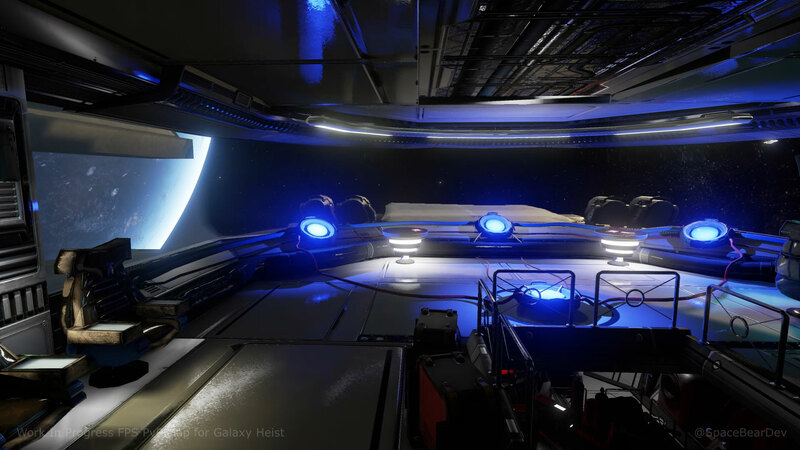 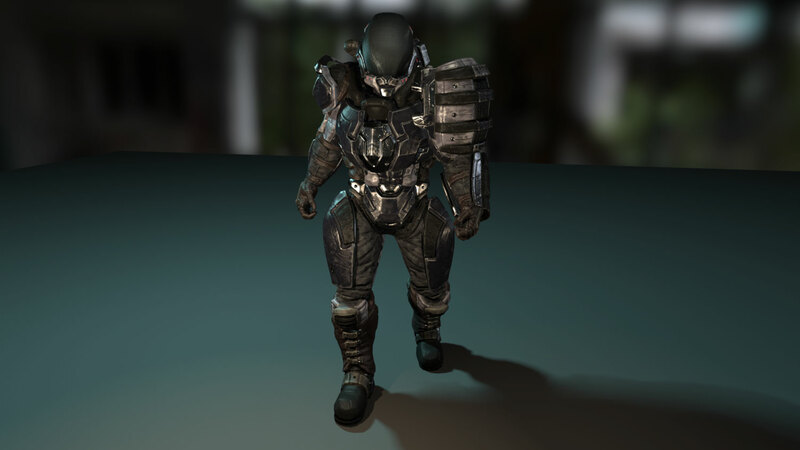 Galaxy Heist is a multiplayer space sim/FPS title by indie group Space Bear Development. 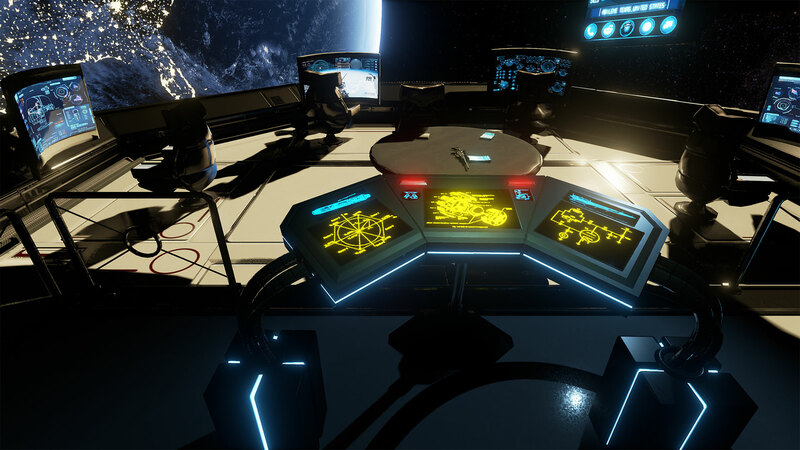 Two teams of players group up on large flagships and have the ability to pilot the flagship, fire the turrets, and control the fighter drones that accompany the team’s flagship. 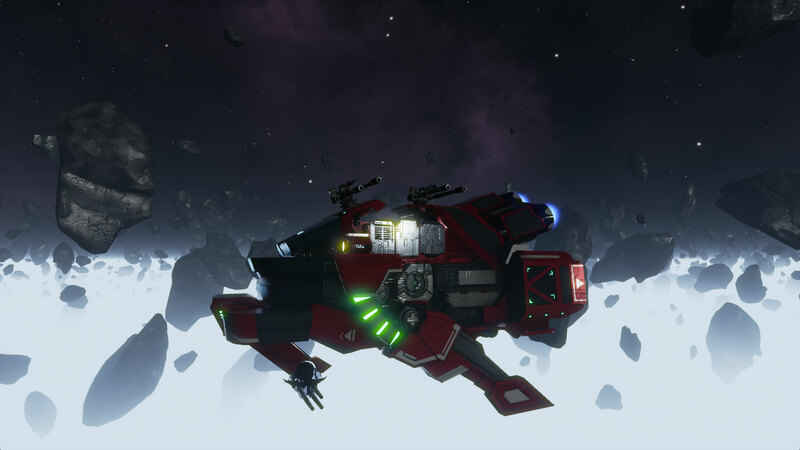 When another flagship is disabled just take control of a turret and fire a tether over to the ship in order to board. 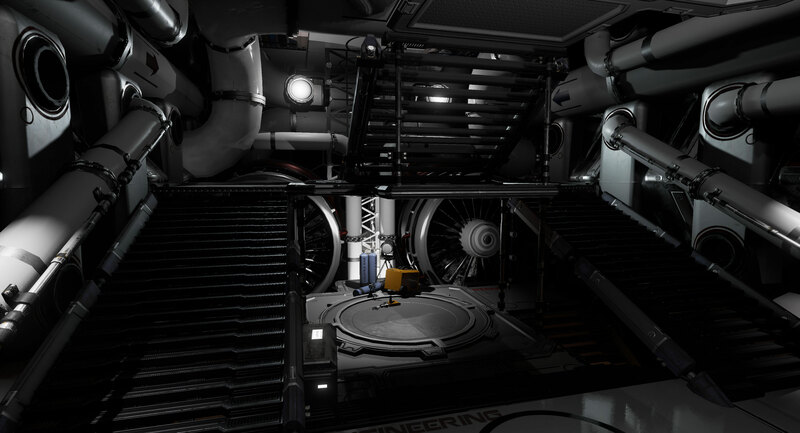 Once boarded attacking players try to destroy the ship from the inside with dynamic First Person Shooter combat. 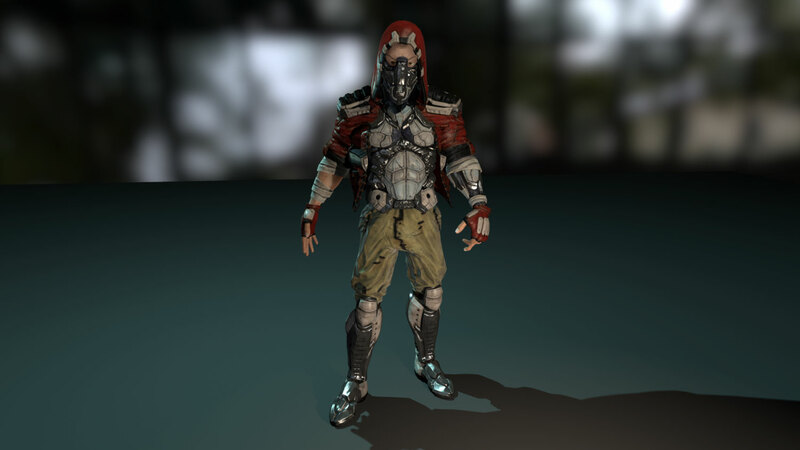 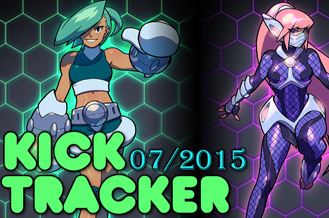 Kicktracker Report 6 (July 2015) – DotS, Hierarchy, Spellsworn, and More!